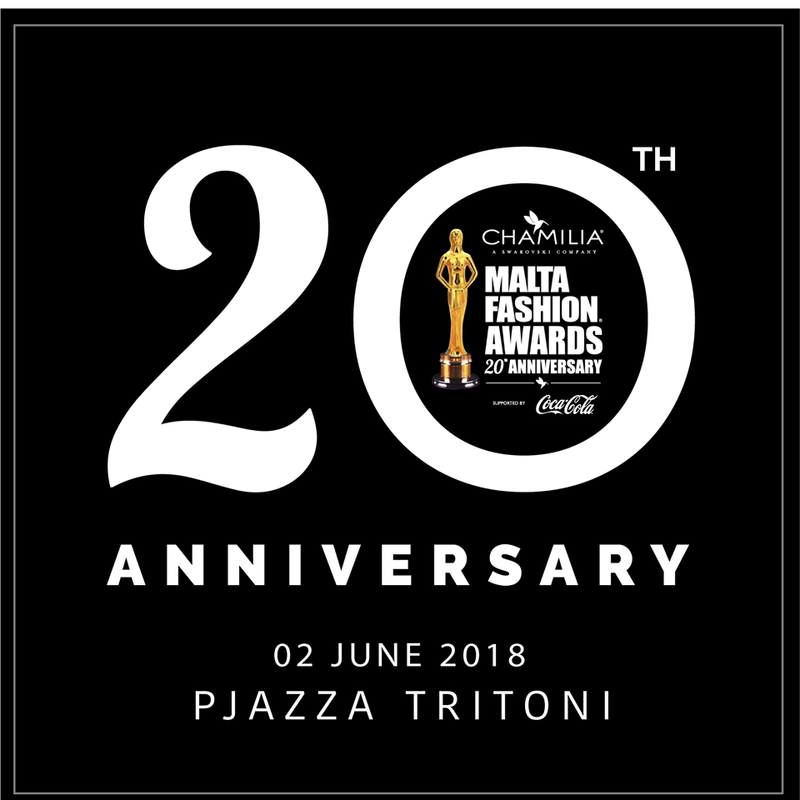 The 20th edition of The Malta Fashion Awards will be celebrated in the newly revamped Pjazza Tritoni in the main entrance of the capital city Valletta. 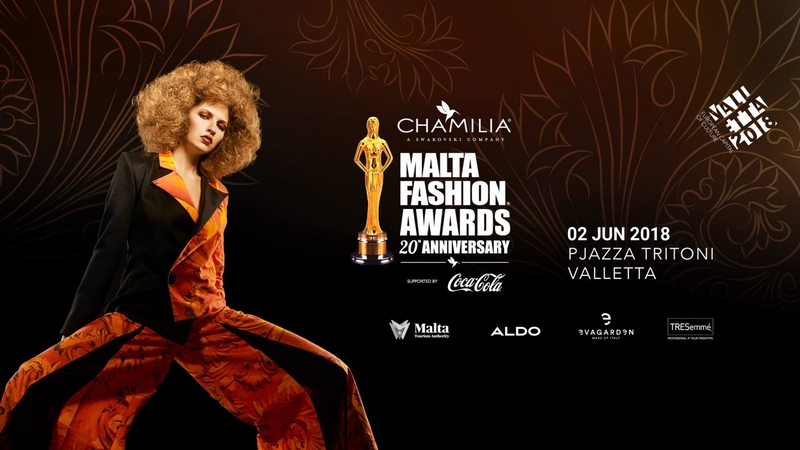 Fashion Shows & Hair Shows & Dance Acts and some of Malta's top artists will all make this event what it became today. Malta's most prestigious fashion event.